Geoff came over to our place and gave a detailed estimate of the work that needed to be done. 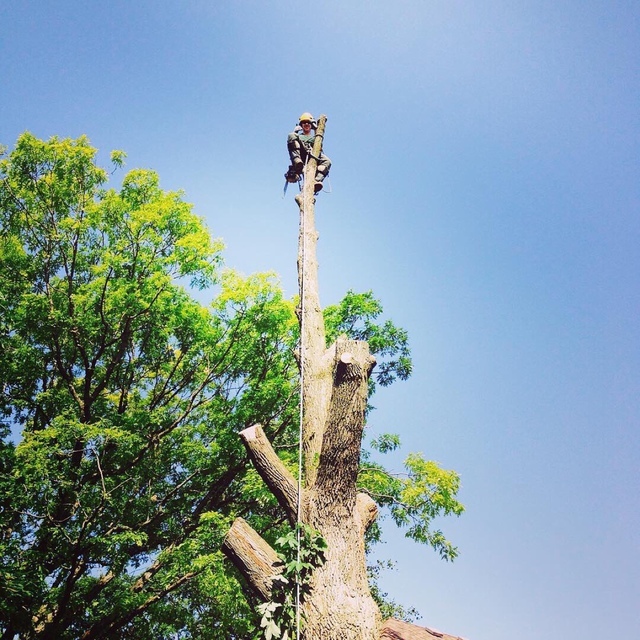 He advised that we needed to prune other areas of the tree that would benefit the overall health of the tree. Since the project wasn’t crucial at this particular time in September we took advantage of the discount he offered if we would delay until November 1st. The crew arrived on the day Geoff promised me through previous email. They started at 8 in the morning and were cleaned up and gone by 1pm. Trevor the foreman was easy to deal with and answered all my questions in a very polite manner. The other members of the crew were all very professional and extremely friendly and courteous. I highly recommend this company and will call them for future work. Thank you so much for your kind words, we are always happy to help and equally happy that you are pleased with the service as well as our crew. We look forward to working with you in the future. Stopped Geoff in his truck after seeing him in our neighbourhood this afternoon to ask for his opinion on a tree in our yard. He came right over was very knowledgeable, helpful and recommended two other companies that would be able to help us. A very nice guy. Thank you very much for the kind words, we are always happy to help and wish you the best of luck with the nursery and tree spade. I just wanted to thank Geoff for his excellent customer service. My Cedar Trees were dying and he came to inspect them. He gave me great advice on how to take care of my trees and lawn and offered lots of ideas on lawn treatment programs. He provided me with great service and he was very polite, helpful and easy to talk too. Thanks again for your excellent customer service and I will surely recommend your service to my family and friends. Thank you very much for your kind words. It was a pleasure to help you out and we look forward to working with you in the future. Thank you, Neil! It was an interesting couple of weeks. You were a pleasure to work with! 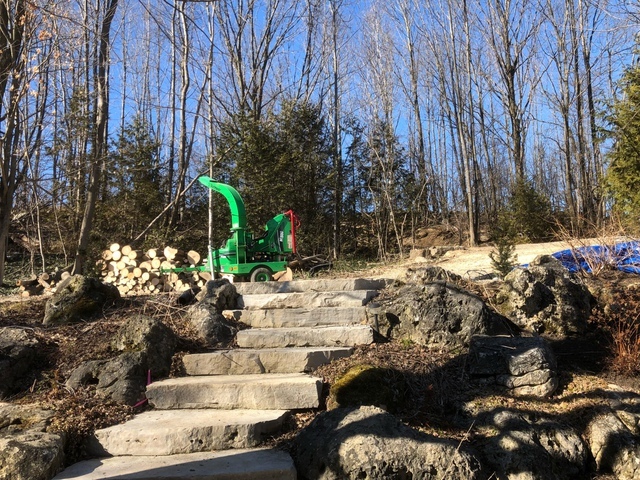 True North Tree Experts was recommended to me to have some large trees and stumps removed from my property and the service they provided was outstanding. From the beginning, Geoff provided me with a quote promptly and was able to answer all of my questions throughout the entire process. Geoff and his crew were extremely friendly, professional and efficient and got the job done in a timely manner. 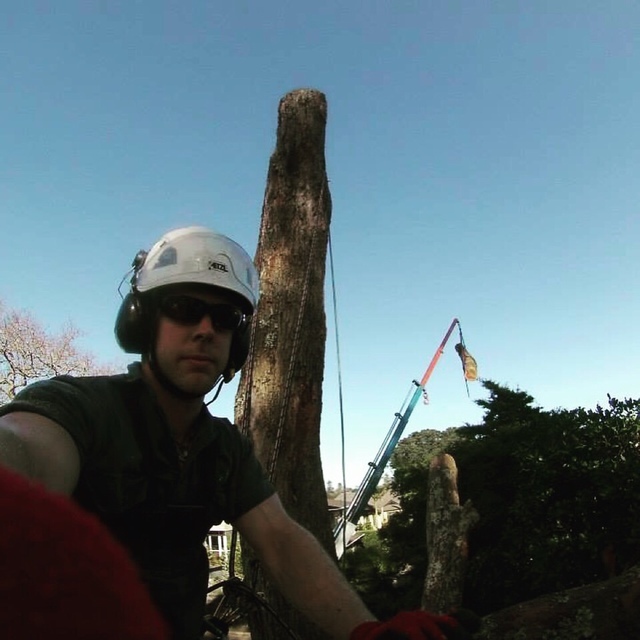 I would highly recommend True North Tree Experts to family and friends and will definitely be using them again. Thanks, Chris! You were great to work with, and we look forward to the next opportunity. 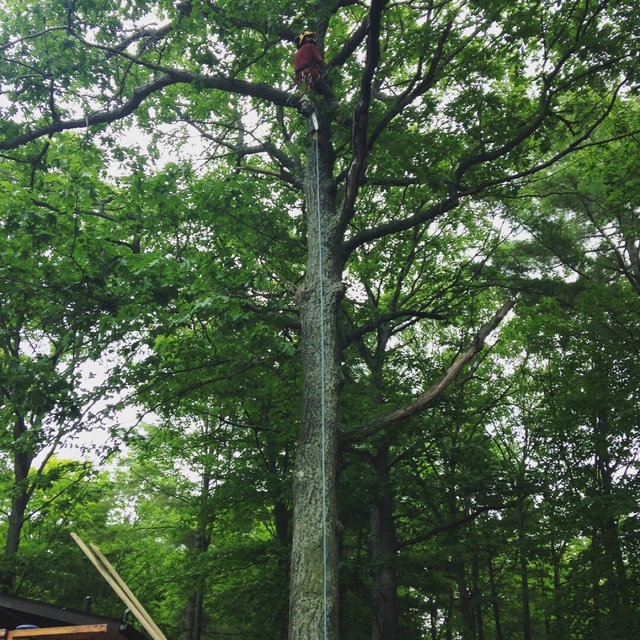 Recently we hired True North Tree Experts to take down several large, dead ash trees from around our house. We were very impressed with their speed and efficiency in completing the job and the area was left cleaner than they found it. 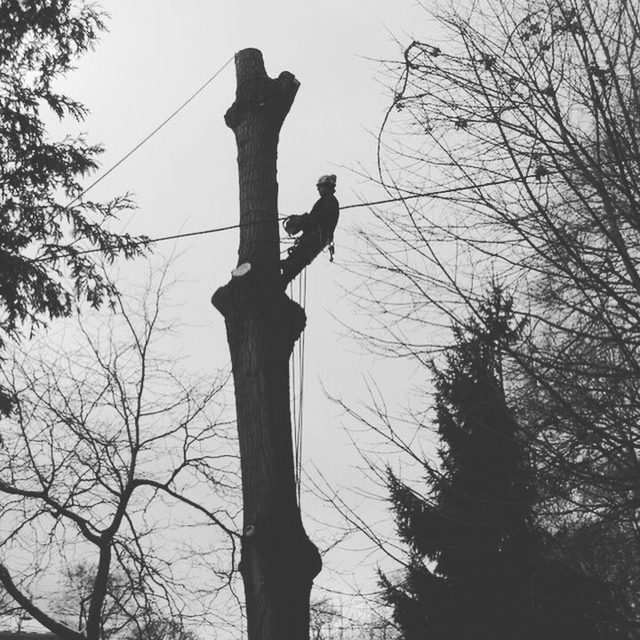 Amazing how they climb trees with chainsaws! Job well done! You and your husband are a pleasure to deal with. We look forward to working with you again. Thank you for your very kind review! We look forward to working with you again soon. Trust us to get the job done right. We’re fully licensed and insured, so you can have peace of mind that we will treat the work, and your property, with the utmost courtesy. 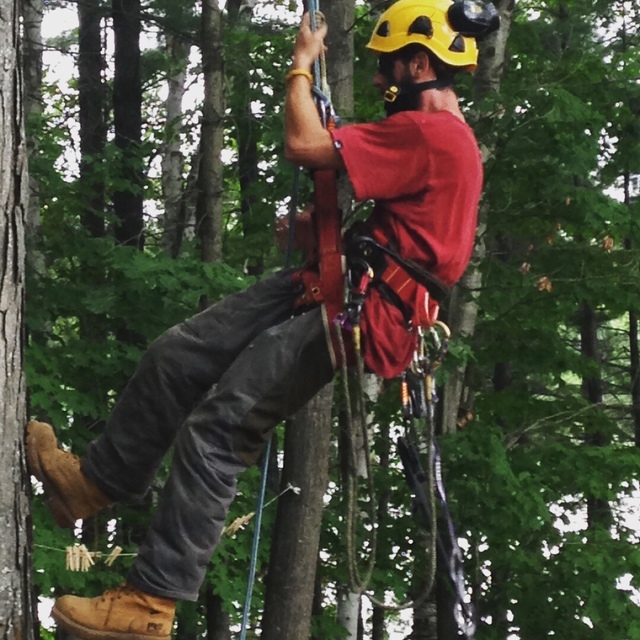 Call True North Tree Experts today for a free consultation. 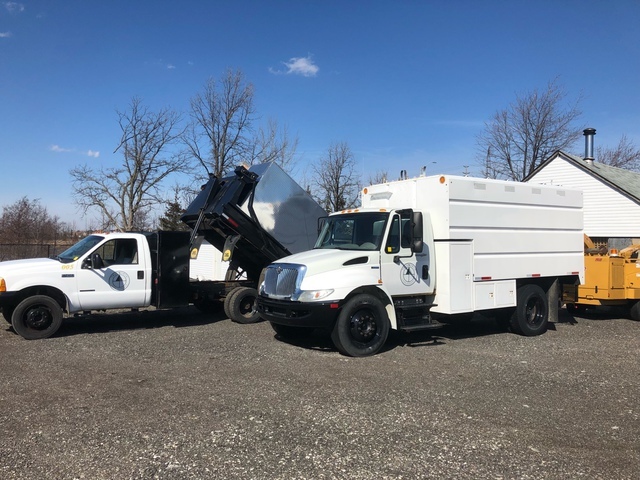 We operate locally and are able to provide the lowest, most competitive pricing while maintaining a higher level of skill and expertise than you would expect from some much larger companies.